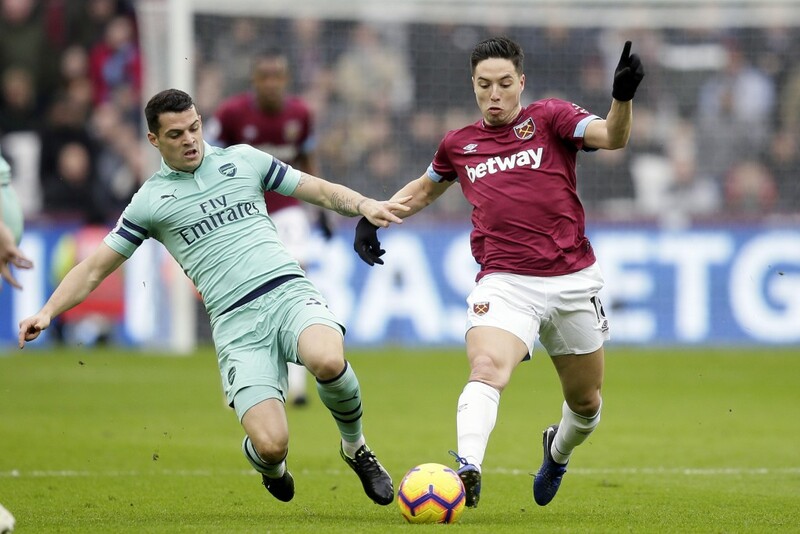 LONDON (AP) — West Ham handed Arsenal a second loss in three Premier League matches, damaging Unai Emery's hopes of qualifying for the Champions League. 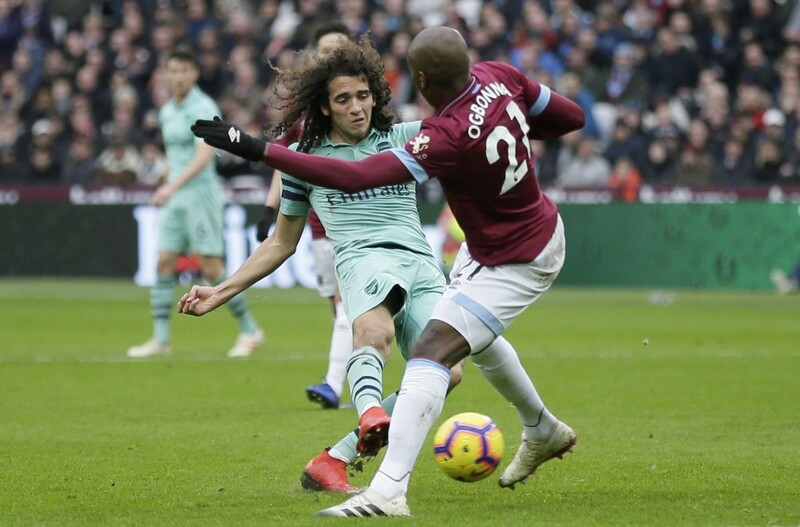 It left Arsenal three points behind fourth-placed Chelsea, which hosts Newcastle in Saturday's late game. 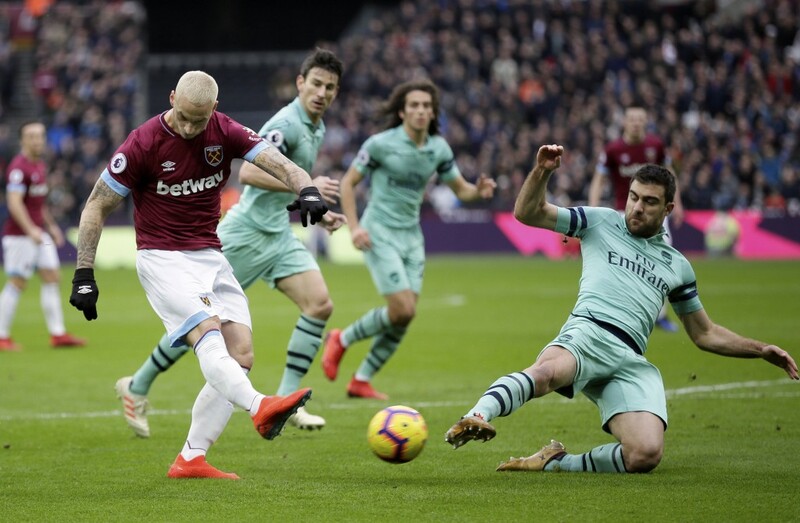 Yet to gain a significant uplift in fortunes in the post-Arsene Wenger era, Arsenal is facing another season in the Europa League unless it wins the competition to qualify for the Champions League. 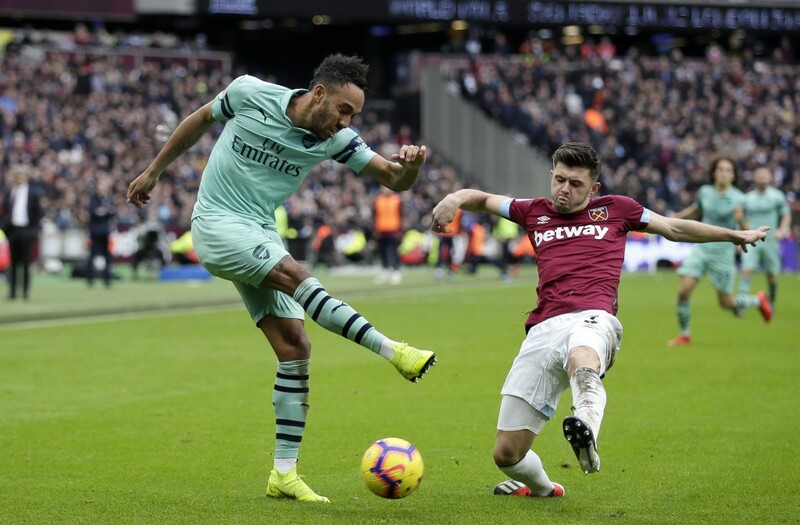 Fifth-placed Arsenal is only two points better off after 22 Premier League games than in Wenger's final season in charge. 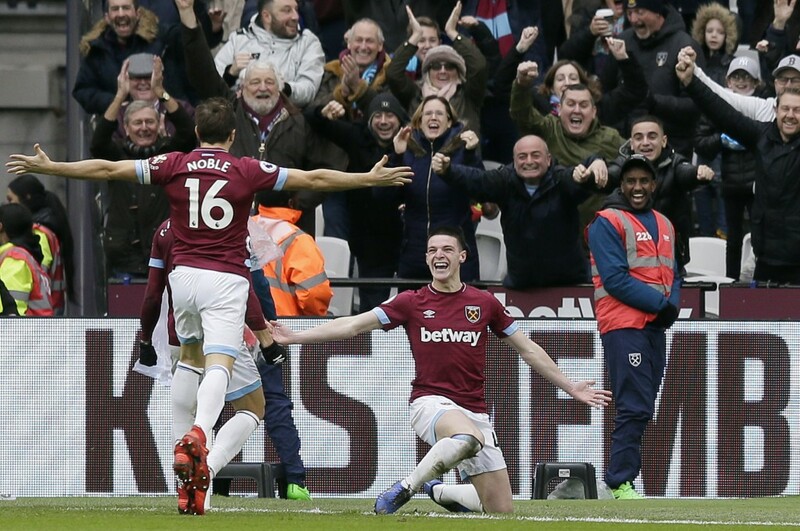 By winning the London derby, West Ham climbed to eighth place.